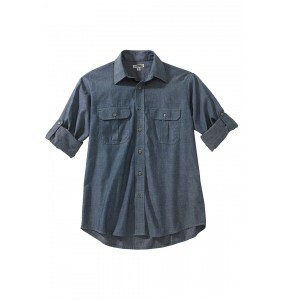 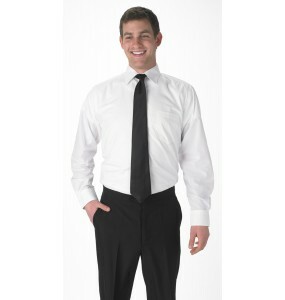 Our Batiste Casino Shirt offers contemporary style with a modern fit. 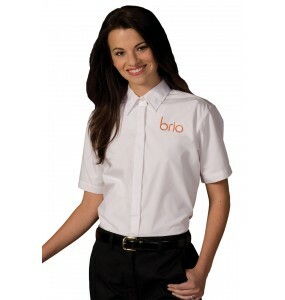 The fabric is soft, easy care and embroiders well (call our service team at 760-888-2999 for more information on custom embroidery!). 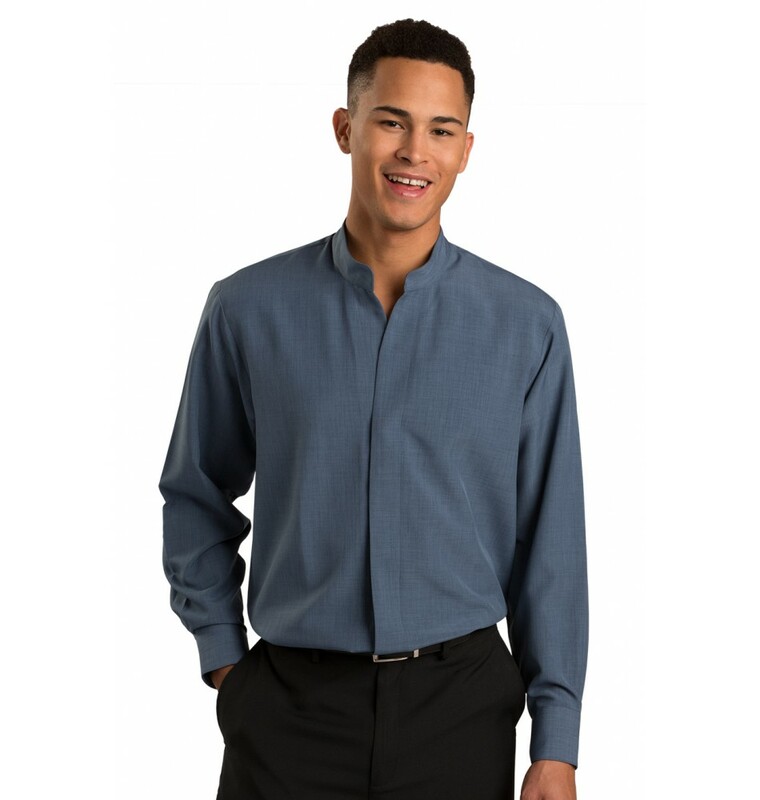 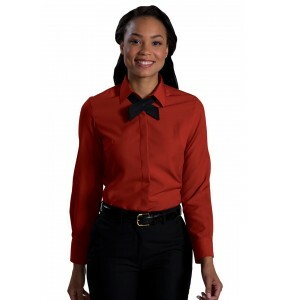 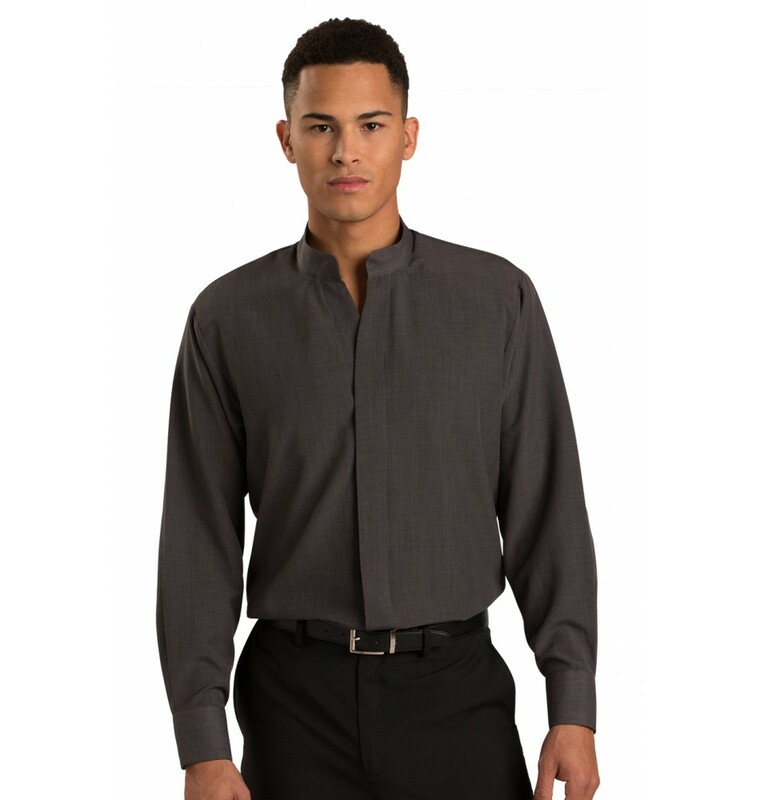 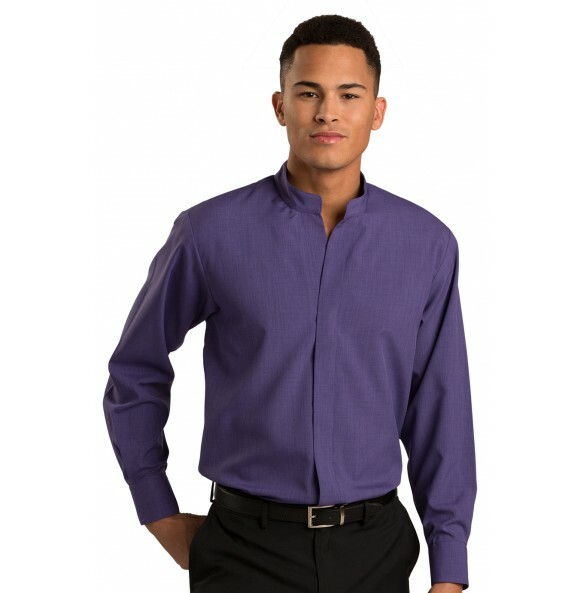 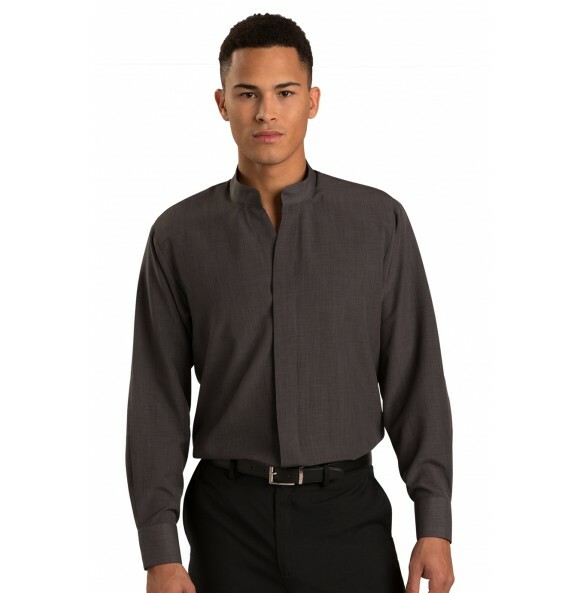 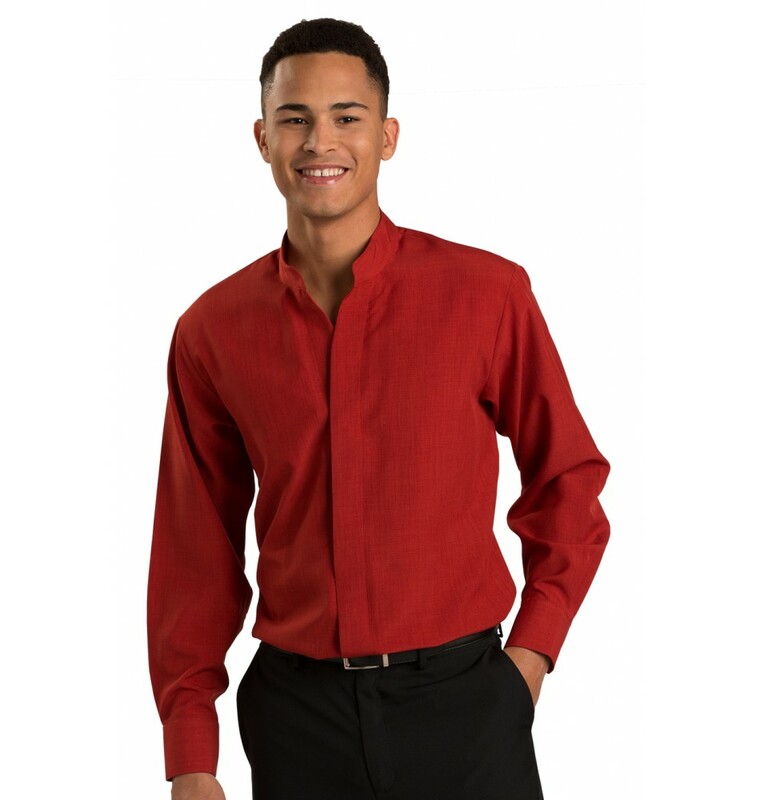 This Batiste Easy Care Casino Long Sleeve Shirt modern fit has a hidden placket and the fabric is accented with an understated contemporary weave pattern. 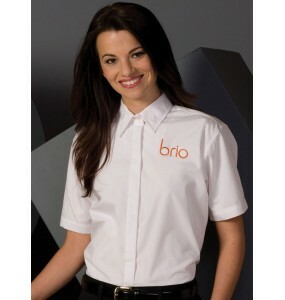 Perfect for resorts, restaurants, banquet facilities and hotel properties. 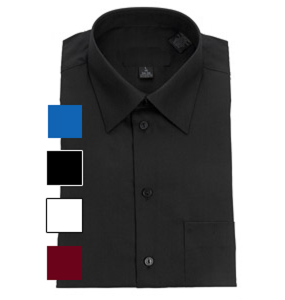 100% Polyester, 3.5/3.75 oz. wt.